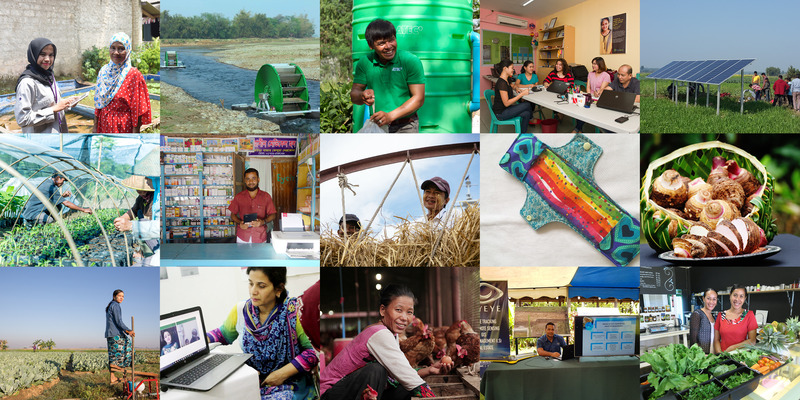 14 incredible businesses have been selected as the Frontier Innovators winners, demonstrating the depth and diversity of impact that is being delivered across the Indo-Pacific region. To learn more about the winners, head to the Frontier Innovators website. These 14 businesses will receive support to scale their impact and contribute to the Sustainable Development Goals. 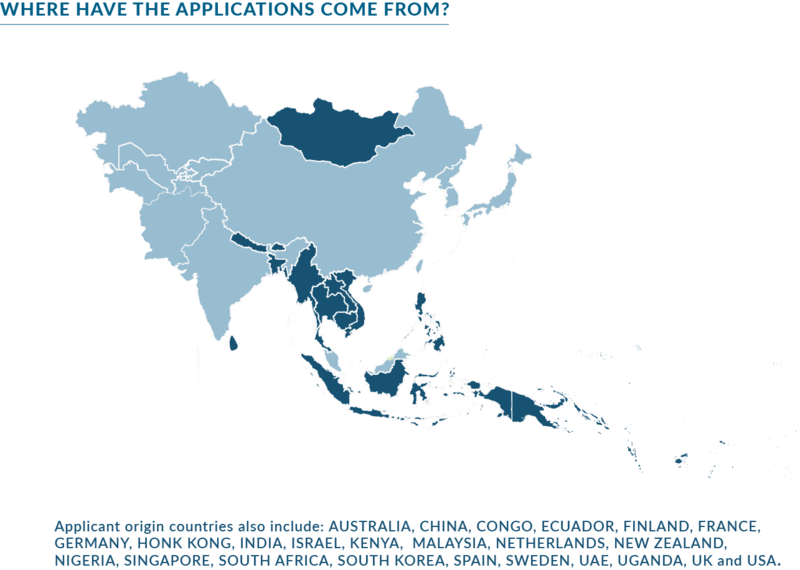 In July 2017, Frontier Innovators put out a call for the Asia-Pacific’s most innovative and impactful businesses. On 25 July 2017, the Minister for Foreign Affairs launched Frontier Innovators, the first part of the iXc’s $15 million Scaling Frontier Innovation initiative, supporting social entrepreneurship in the Asia-Pacific. 14 Frontier Innovators with businesses that are delivering impact in the region are receiving funding of up to A$100,000, along with tailored support and training in story-telling and impact measurement, to help them scale their business and impact. Who is a Frontier Innovator? Frontier Innovators are entrepreneurs or businesses that are generating revenue while delivering impact that supports the Sustainable Development Goals. Businesses may be based anywhere, but must be impacting people in developing countries in the Asia-Pacific. Our research has shown the ecosystem that supports private investment in social innovation and social enterprises is still in its early stages in our region. East and South East Asia contribute only 6 per cent of total assets under management for impact investors globally. By supporting innovators who are delivering impact through market-based models, we can help create opportunities for private sector capital to be invested in ways that contribute to development outcomes, and help fill this gap. Frontier Innovators has found 14 innovators who demonstrate how catalytic capital has the potential to scale businesses to grow their impact. To find out more, head to frontierinnovators.org. You can also follow us on Twitter for further updates.